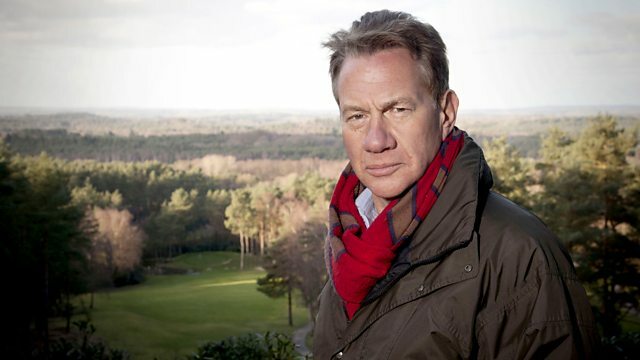 Michael Portillo examines the role of the railways in World War I, experiencing the miniature trains that kept supplies flowing to the front line. Michael travels through Britain and northern France uncovering railway stories from the Great War. He gets hands-on experience of the miniature tracks and trains that kept supplies flowing to the front line and visits North Eastern Railway headquarters in York to find out about the Great War's forgotten railway leader. He hears the story of the Bath railway poet, and pays homage at the site of Britain's deadliest train crash in Quintinshill. Finally, Michael crosses the Channel to discover how the railways fed millions of men in the trenches from a depot in Abancourt.